NEW Kids & Teens Classes in Burford! 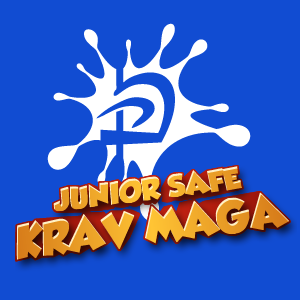 JSKM aims to help children and teenagers feel safe and confident enough to protect themselves and others around them. This is achieved through teaching the principles and applications of Krav Maga, as we strongly believe that this offers the most practical and effective self-defence system available to young people today. We cover situations and techniques appropriate to the students’ ages, while helping them to gain in confidence, improve their fitness and have fun! If you are looking for adult Krav Maga instruction, please visit our sister company Guardian Personal Safety. While our Head Instructor, Russell, is always happy to answer any questions you may have, why not come along and see what it’s like – our taster sessions are FREE! Bring your kids along for a free taster session – they’ll love it!